that provides Certified Notary Signing Agents in the state of Arkansas. Find trustworthy associates who will facilitate your loan closing as well as help you in notarizing important documents. 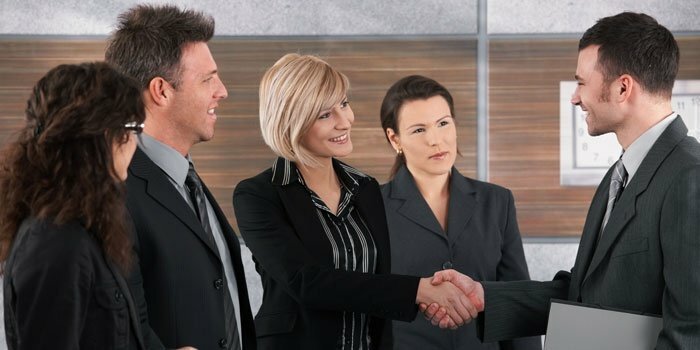 Choose to work with the professionals at Sayers & Associates. Our company provides outstanding loan closing and notarial services to buyers and lenders. Count on our signing agents to handle your loan document signings. We specialize in providing services to mortgage, title, escrow, real estate and insurance institutions. In addition, we also provide specialized services to corporations, small businesses and the legal and banking professions. Our agents are highly skilled in notary practices and procedures, mortgage loan documentation, real estate, title and escrow transactions. 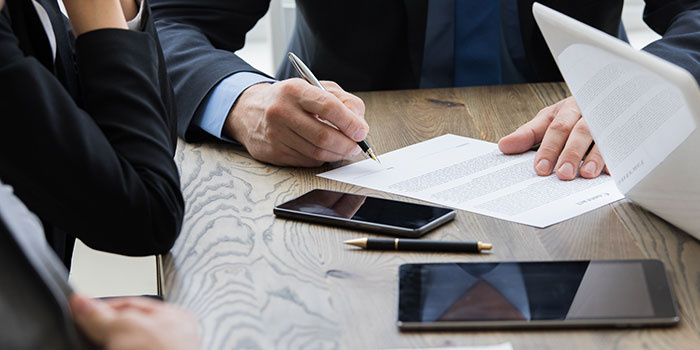 All of our agents have undergone extensive background screenings and maintain errors and omissions insurance and are certified by the National Notary Association. We also offer mobile notary services as well as (ENS) electronic notarization.